Jackson Township takes pride in well-maintained fire hydrants in its community. 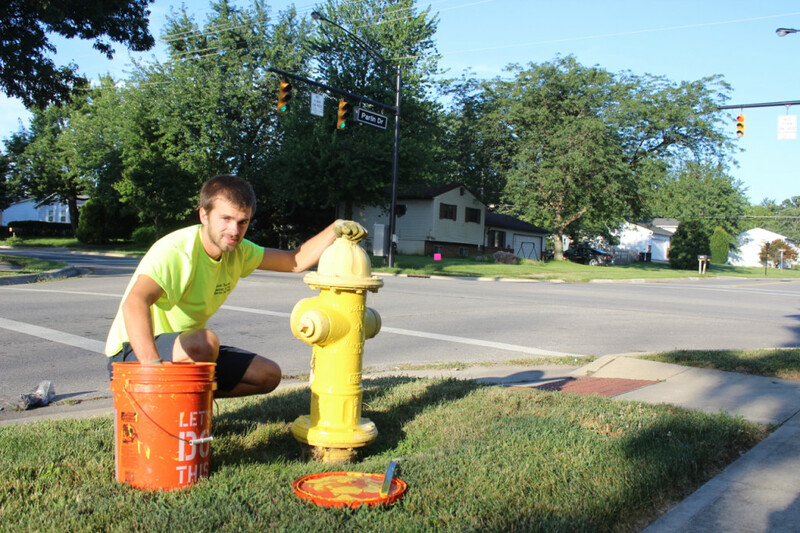 Seasonal service department employee Josh Townley of Grove City hand painted almost 350 fire hydrants during the summer season in 2015. 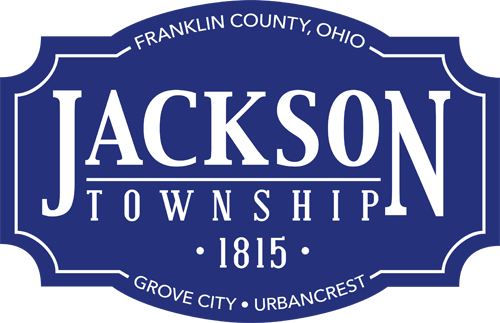 Eight fire hydrants along Hoover Road were painted red and blue with white stars in celebration of Jackson Township’s bicentennial in 2015. 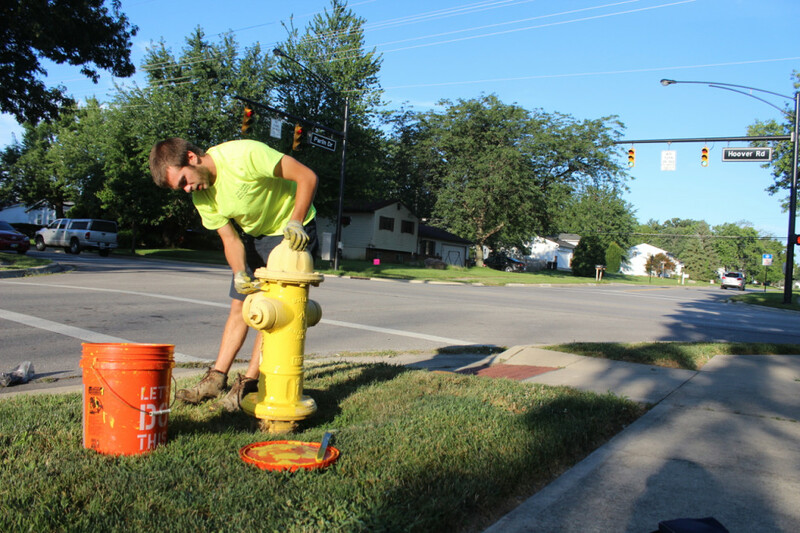 The City of Grove City purchases fire hydrants, and Jackson Township Division of Fire personnel are responsible for the ongoing maintenance of the 2,366 fire hydrants in Jackson Township, City of Grove City and Village of Urbancrest. 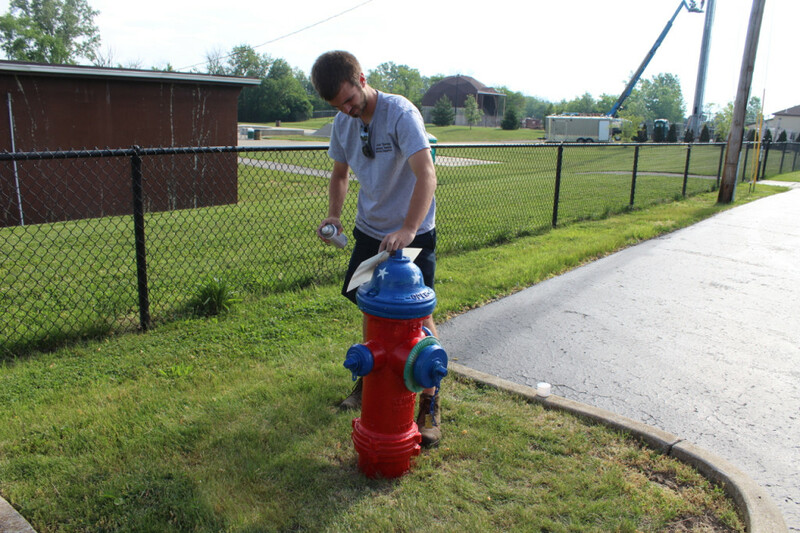 Jackson Township service department employees replaced a dozen old fire hydrants during the summer season.